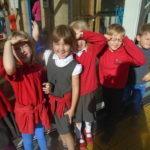 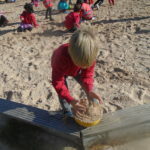 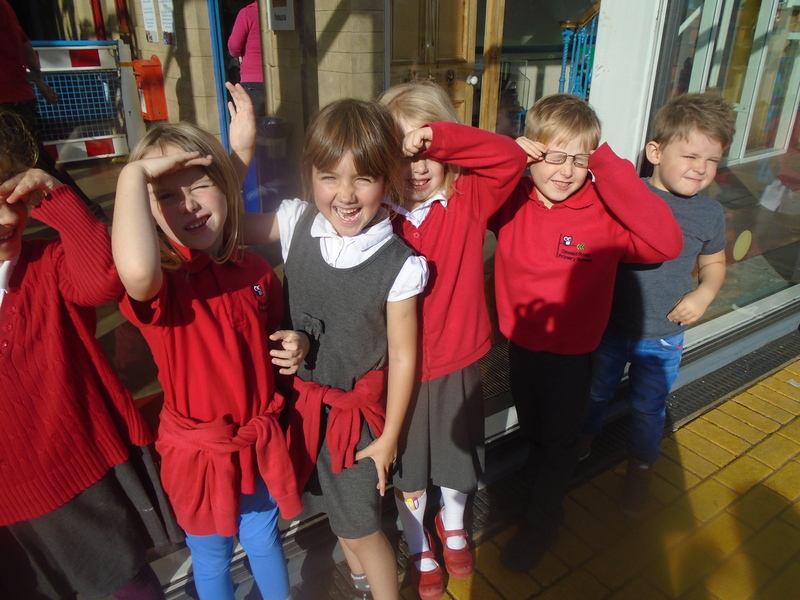 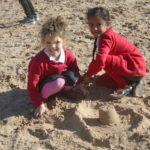 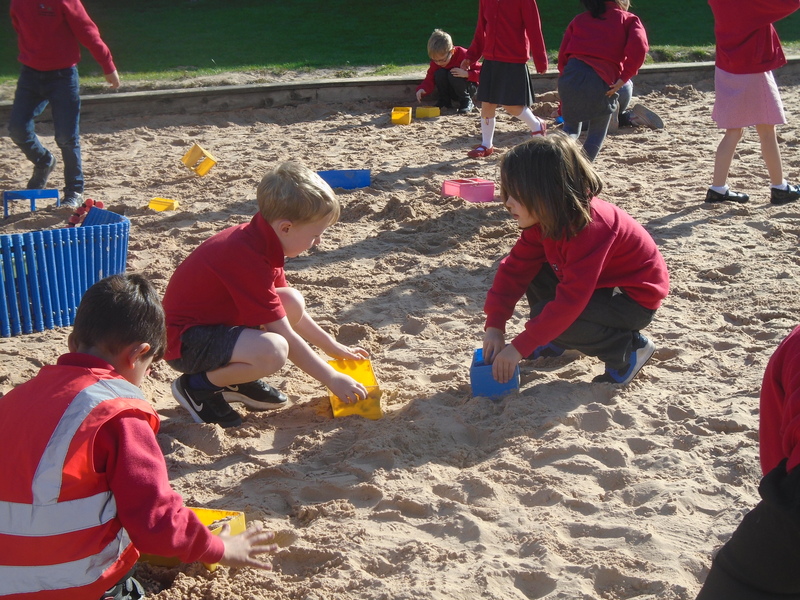 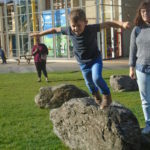 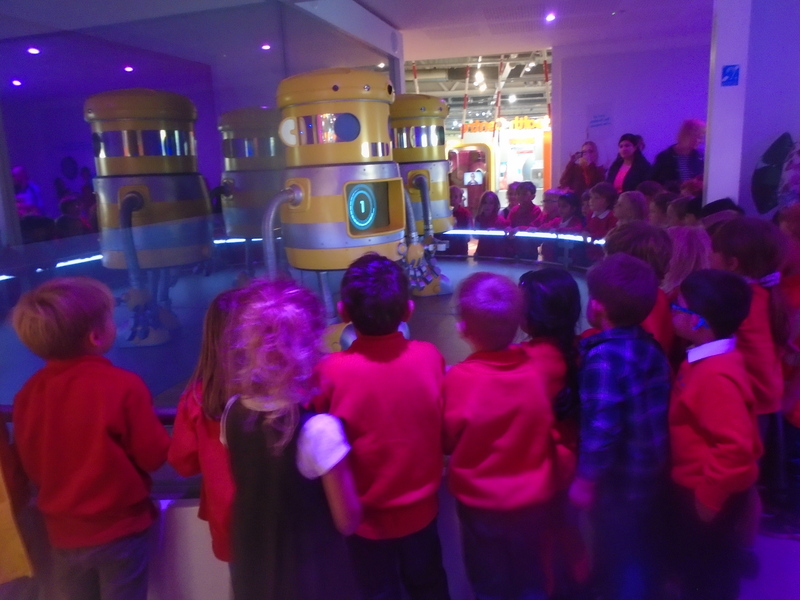 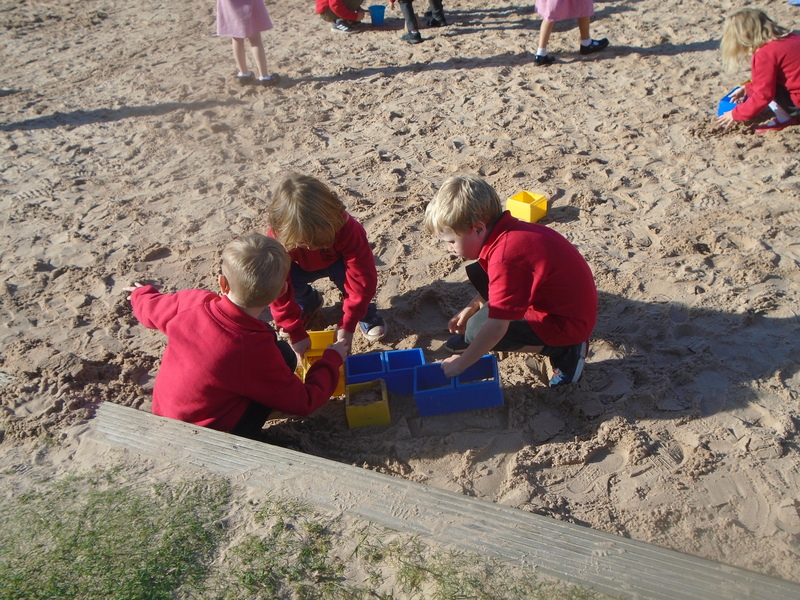 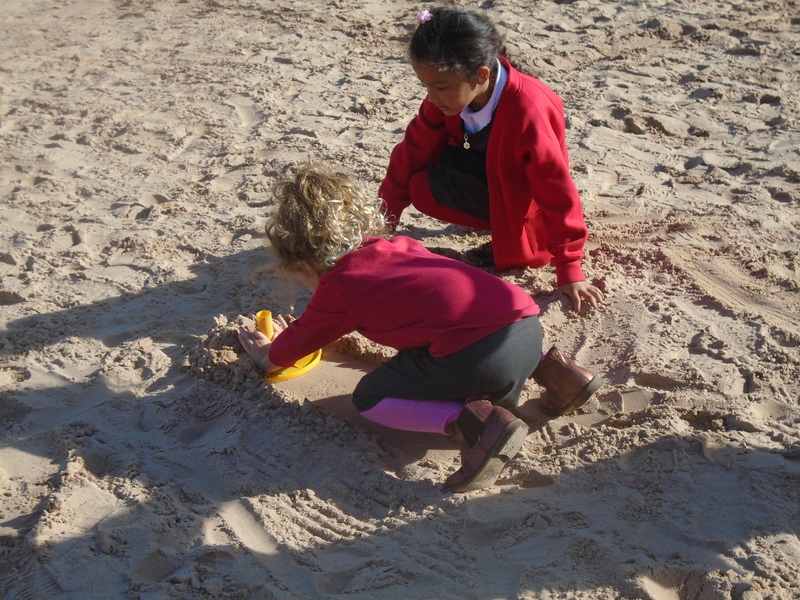 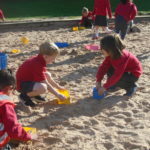 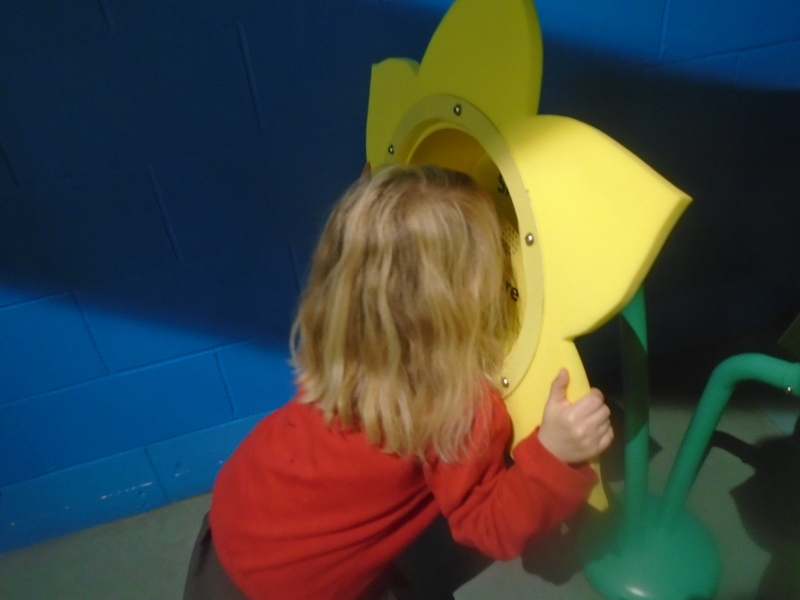 Year 1 visited Eureka! 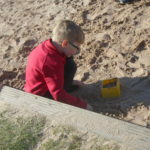 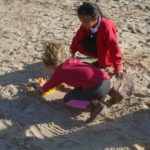 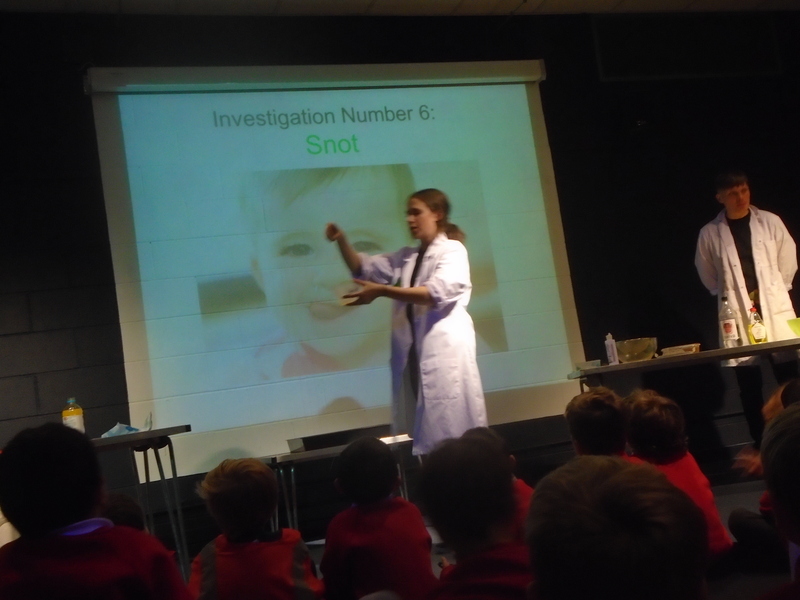 last week as enrichment for their topic on the human body and senses. 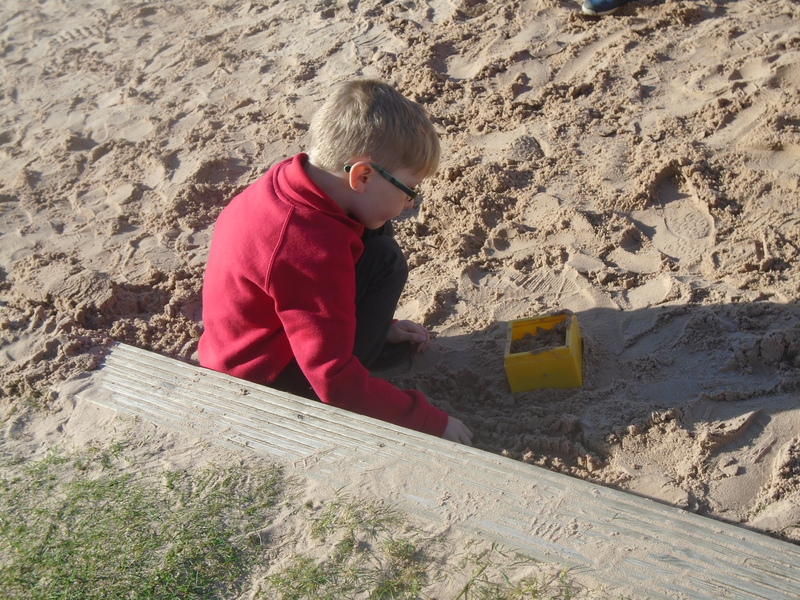 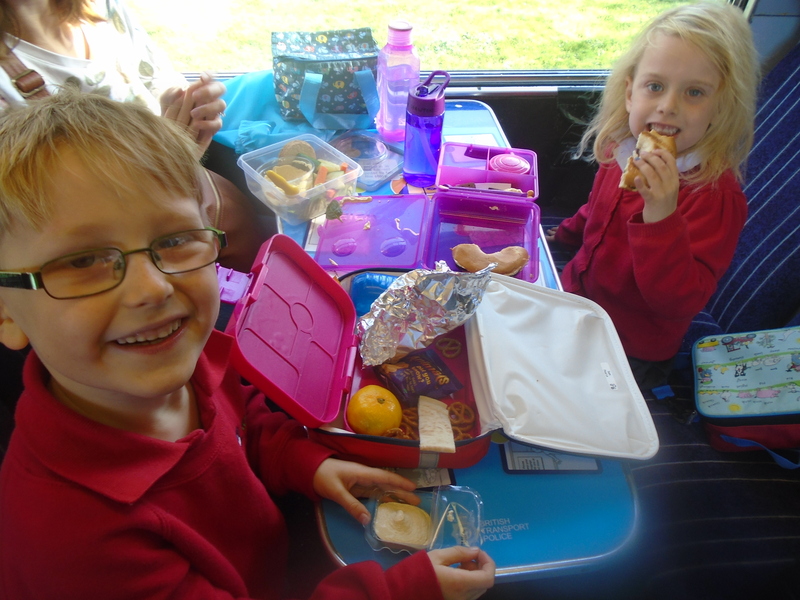 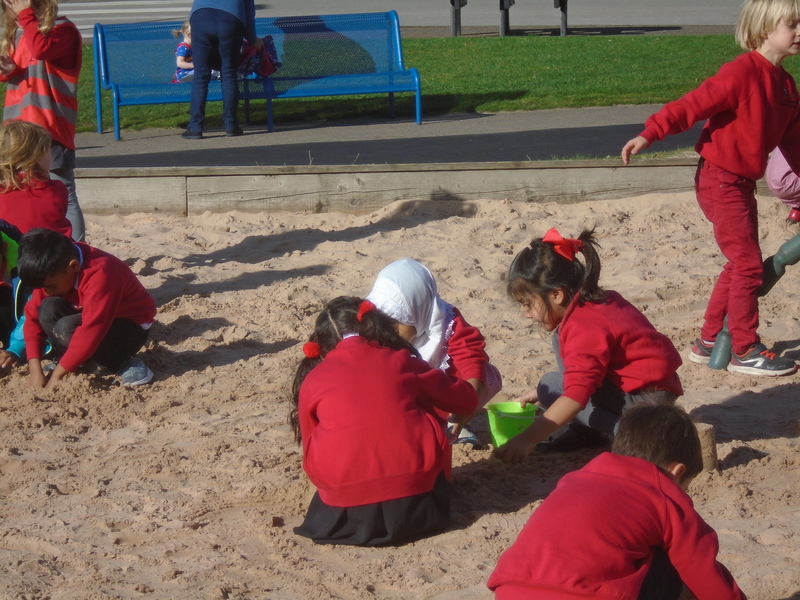 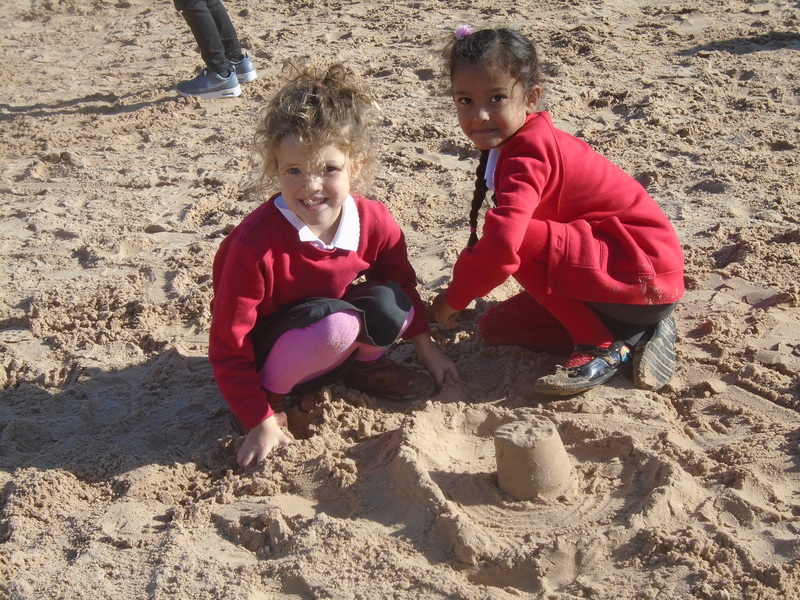 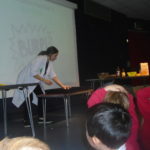 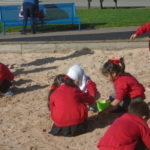 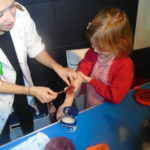 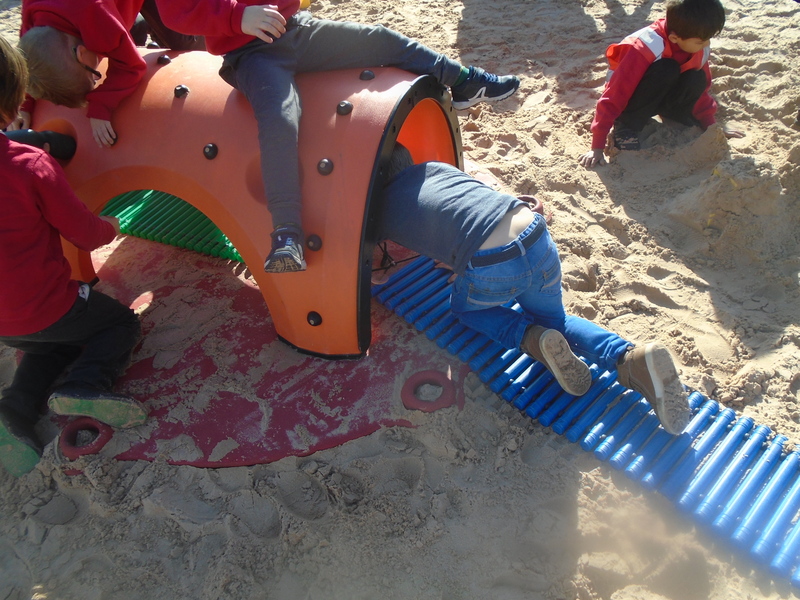 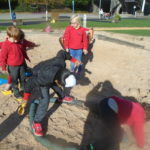 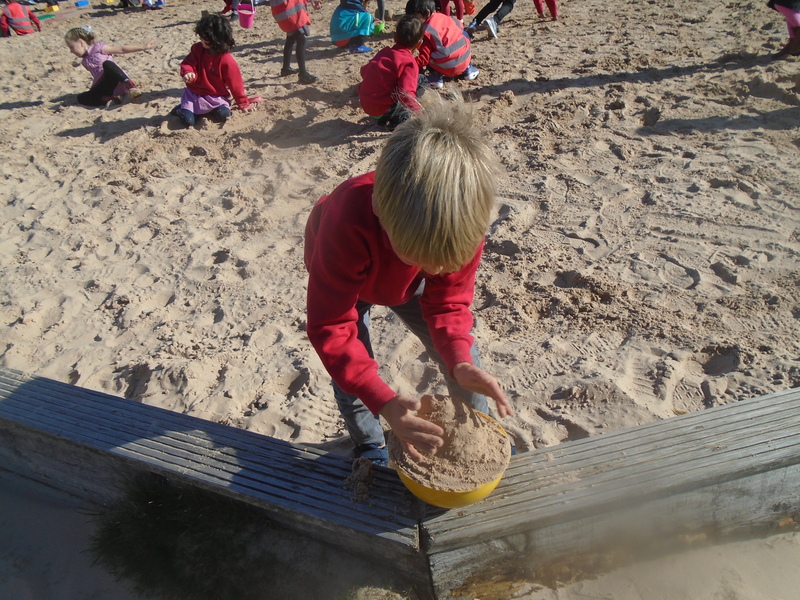 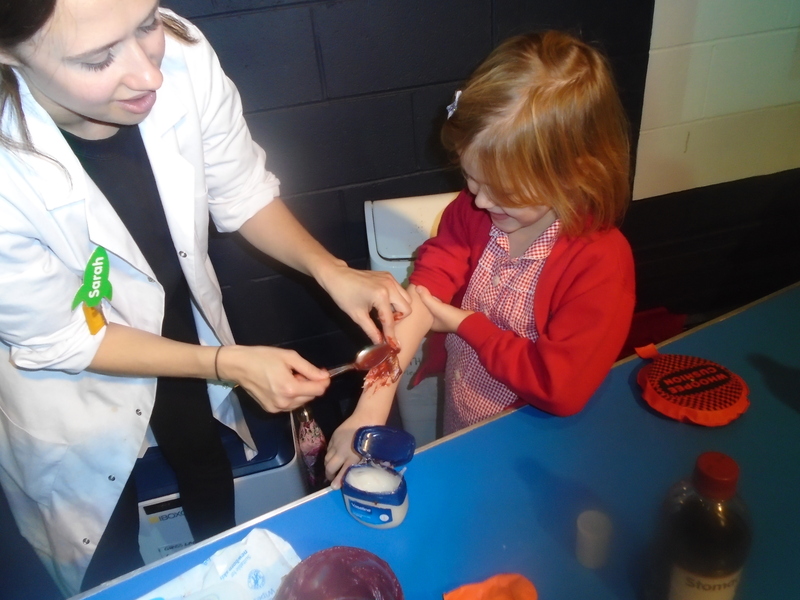 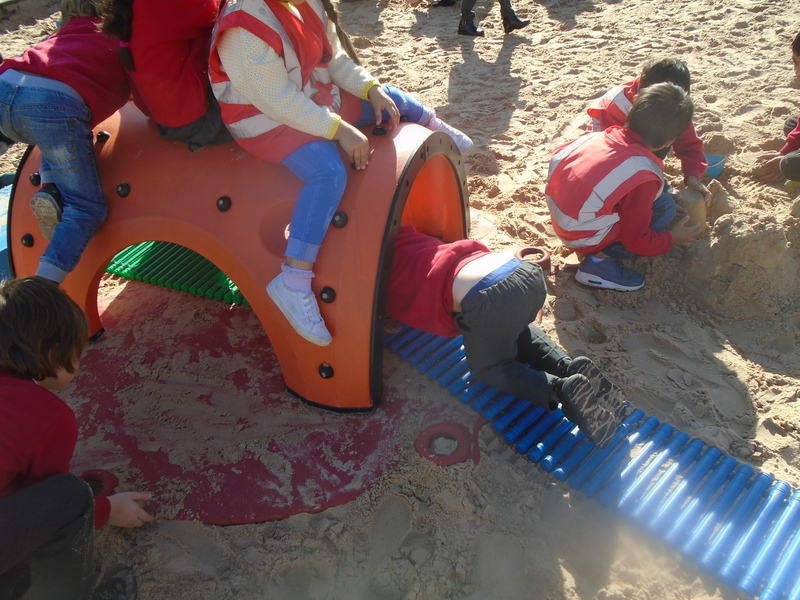 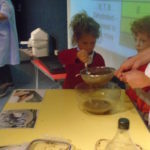 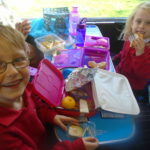 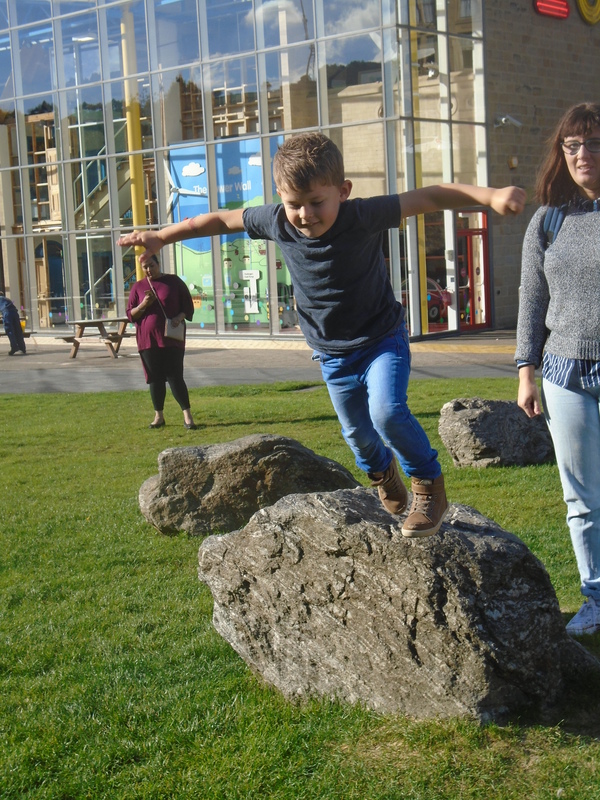 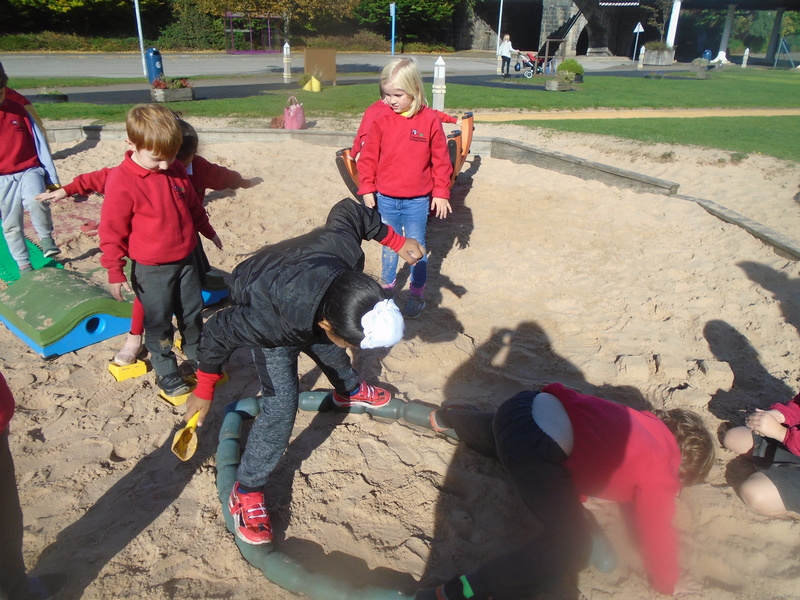 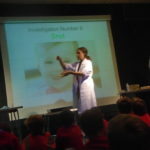 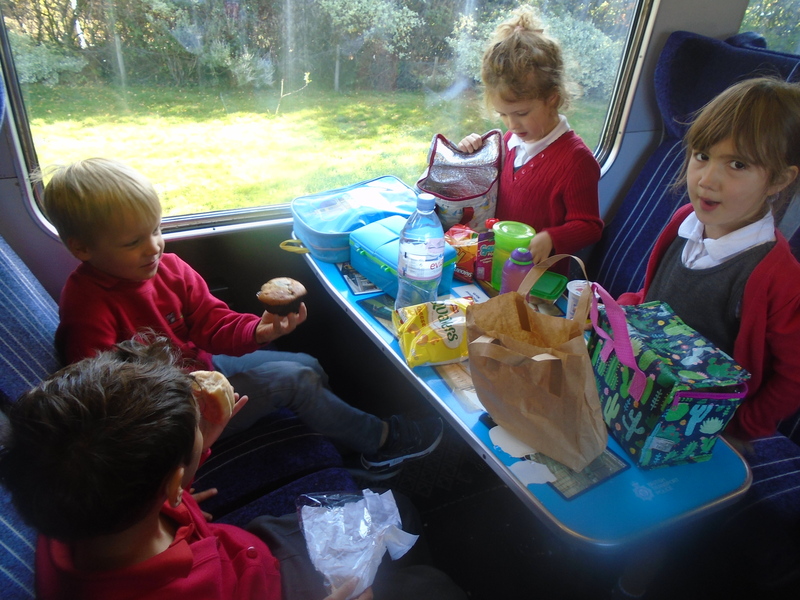 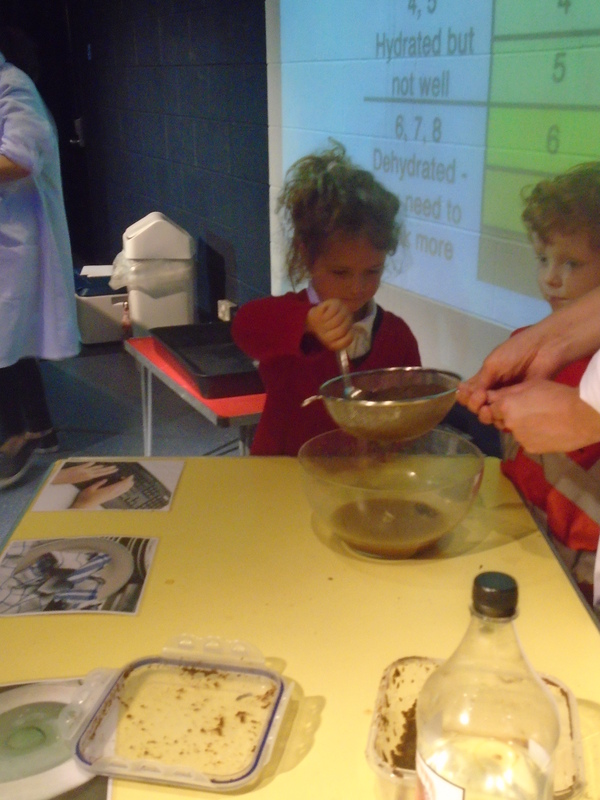 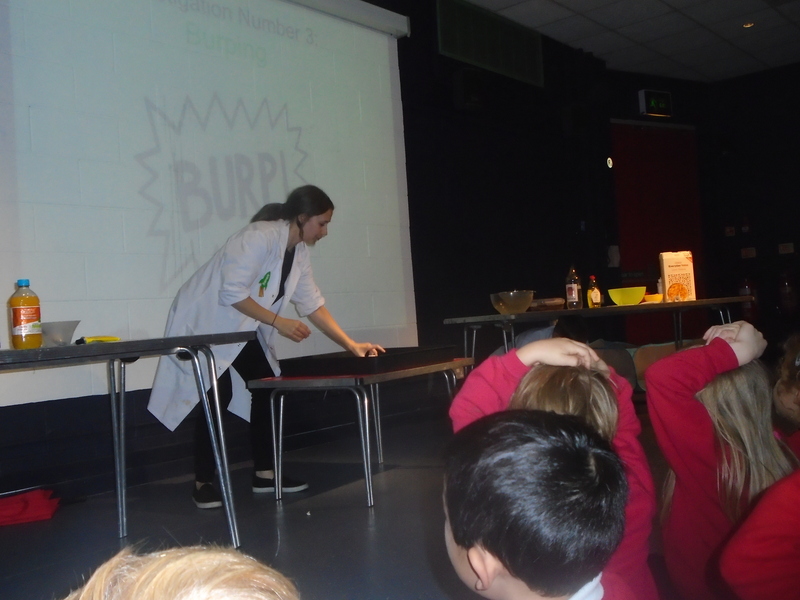 Whilst they were there the children took part in a ‘Gross Lab’ workshop… which was really gross because they made germs, sick, poo and even scabs!! 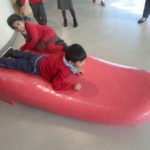 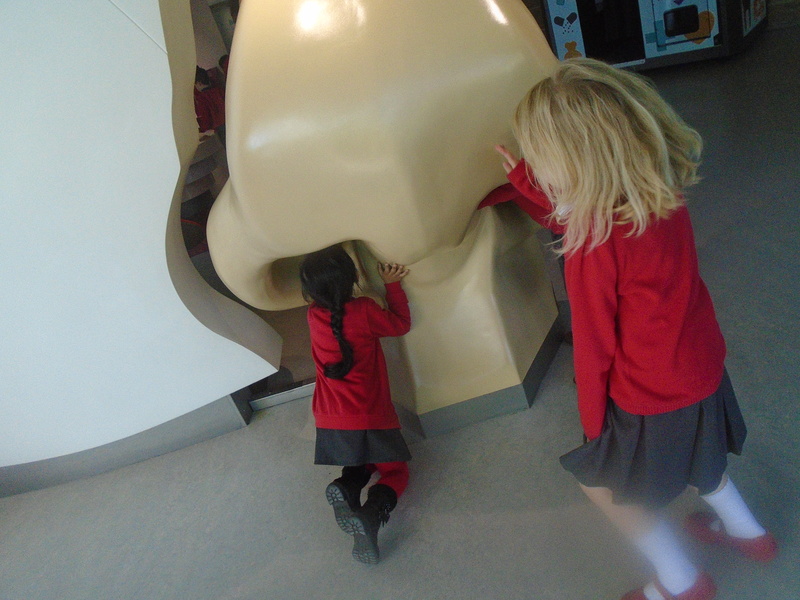 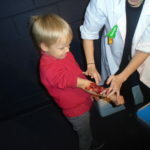 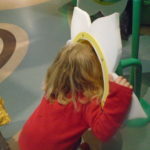 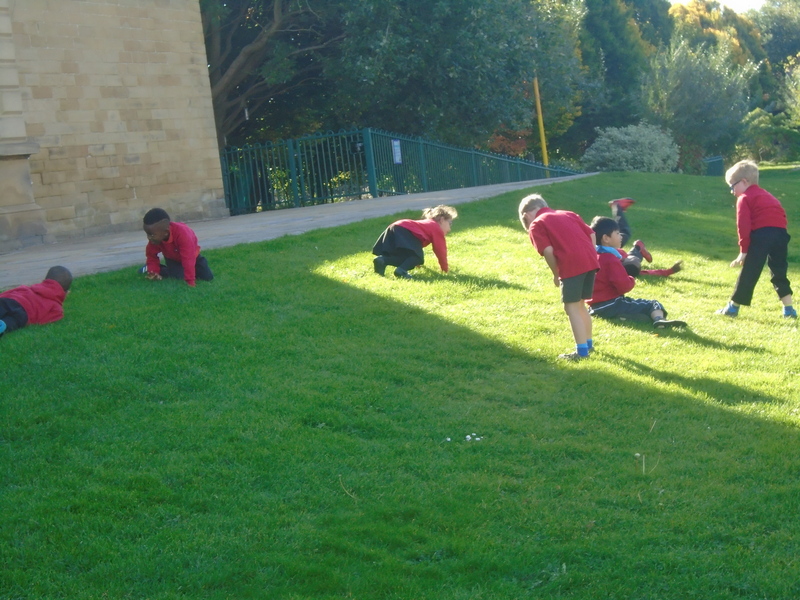 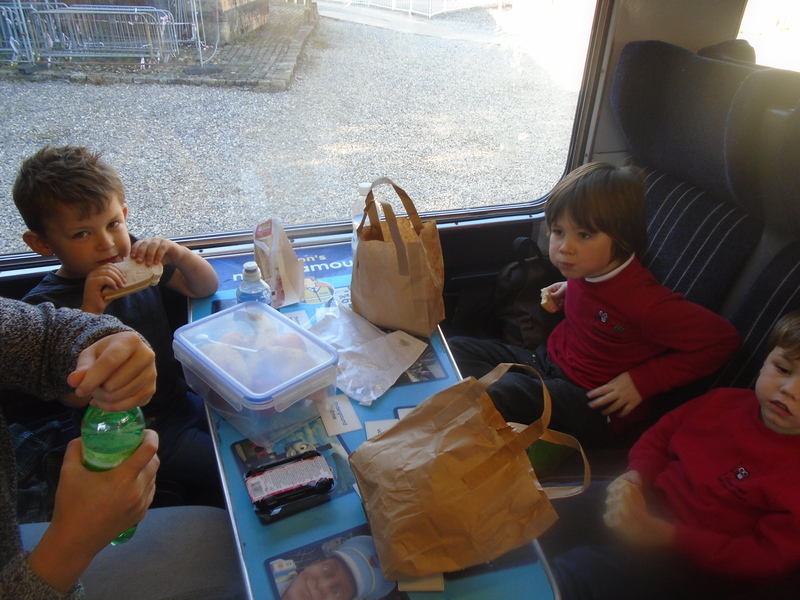 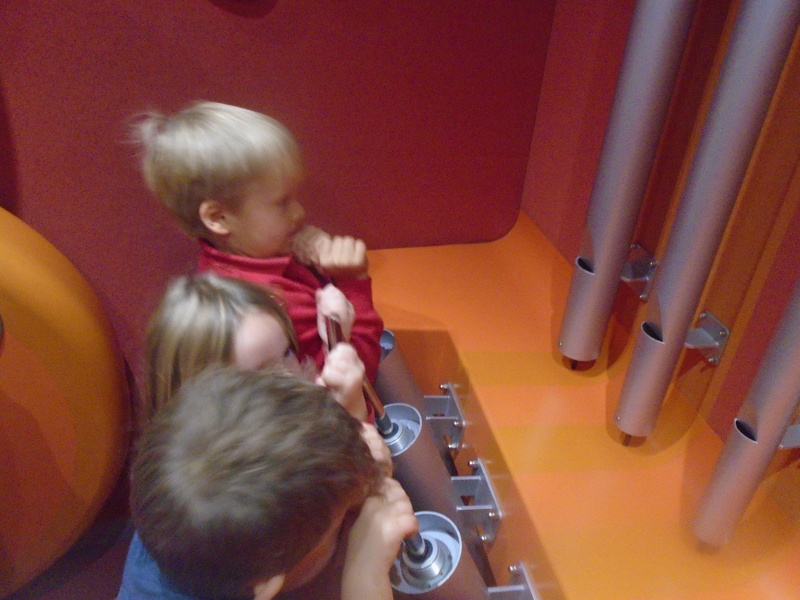 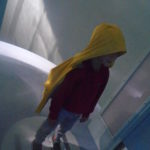 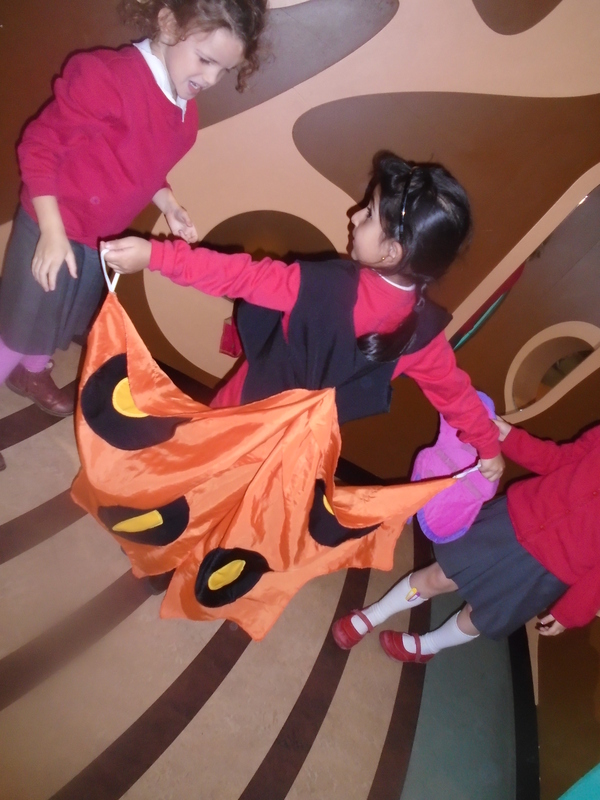 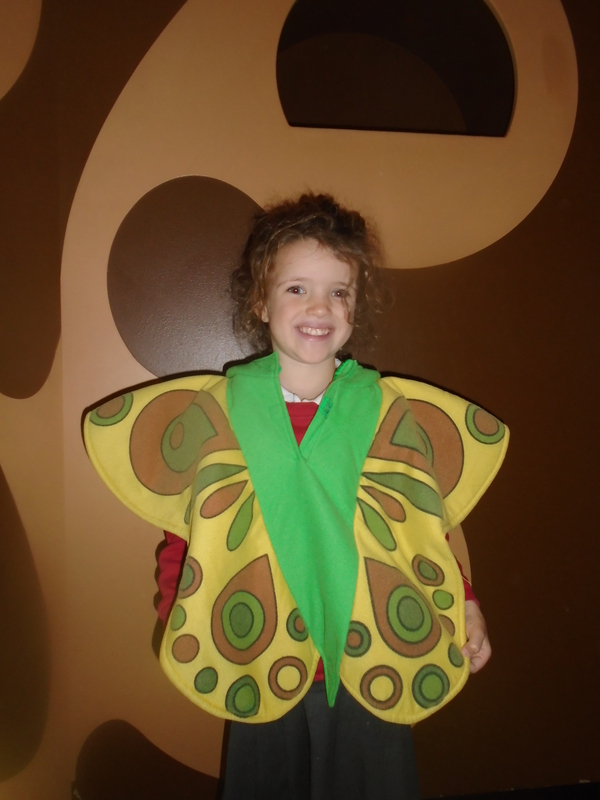 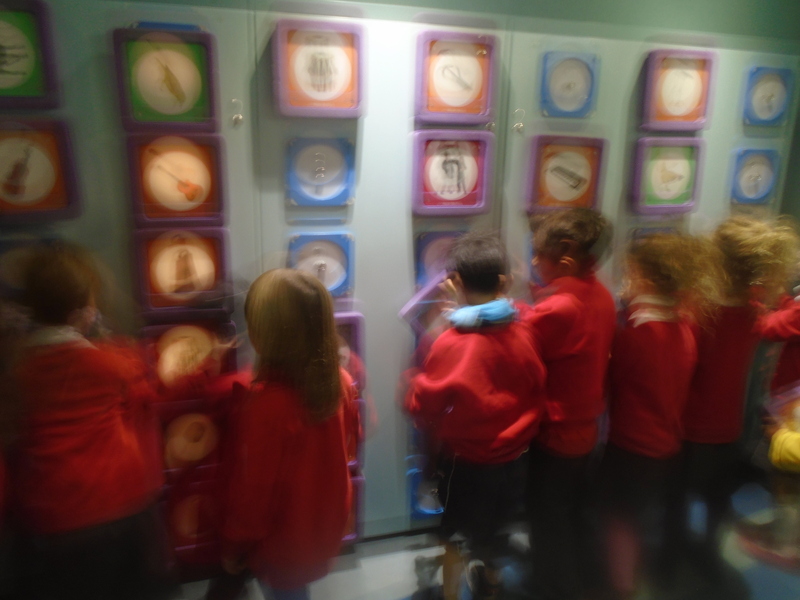 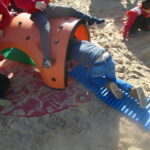 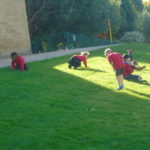 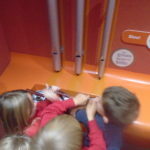 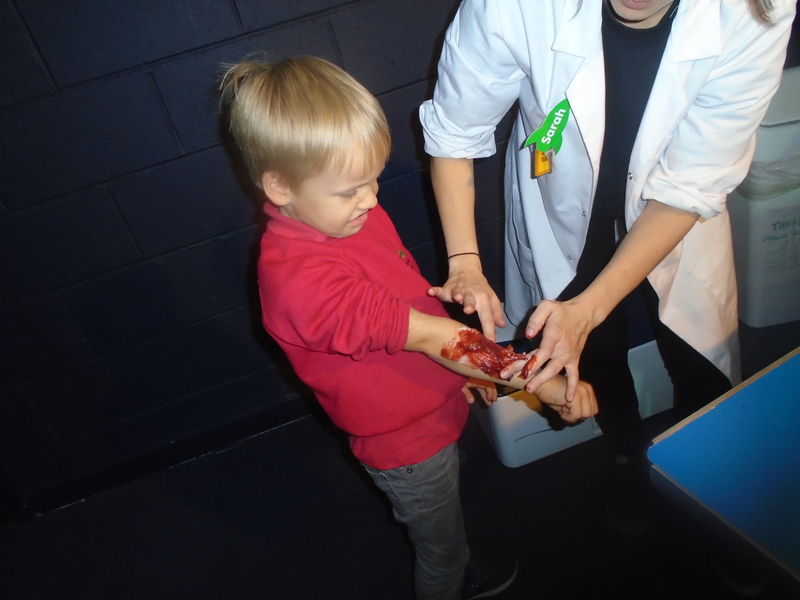 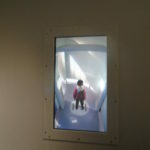 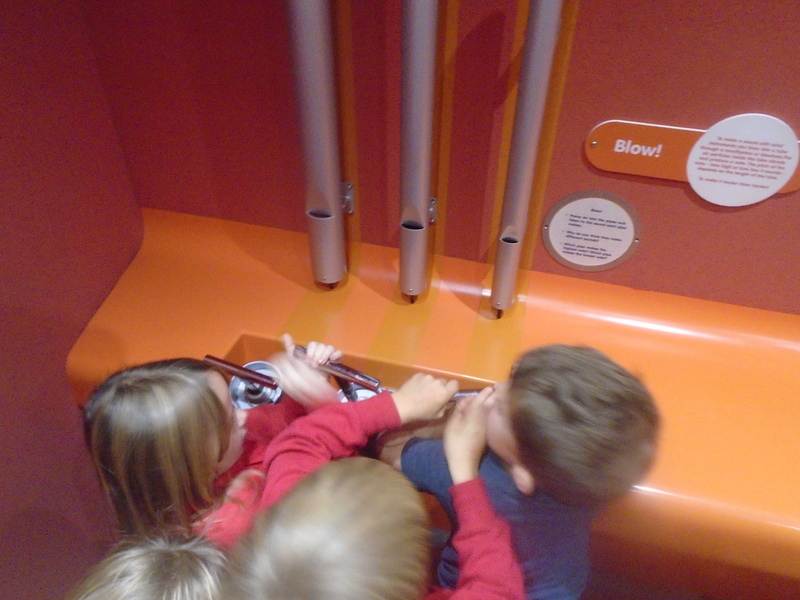 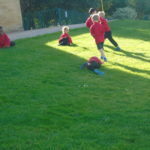 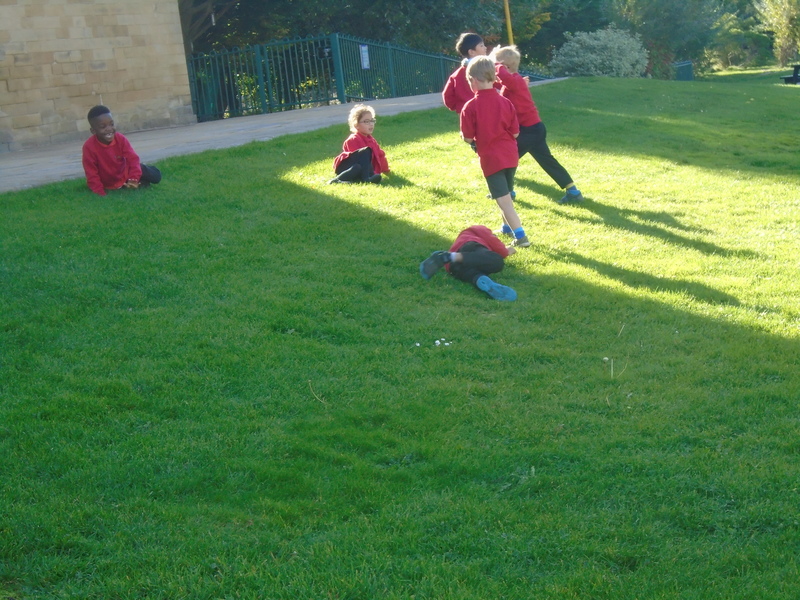 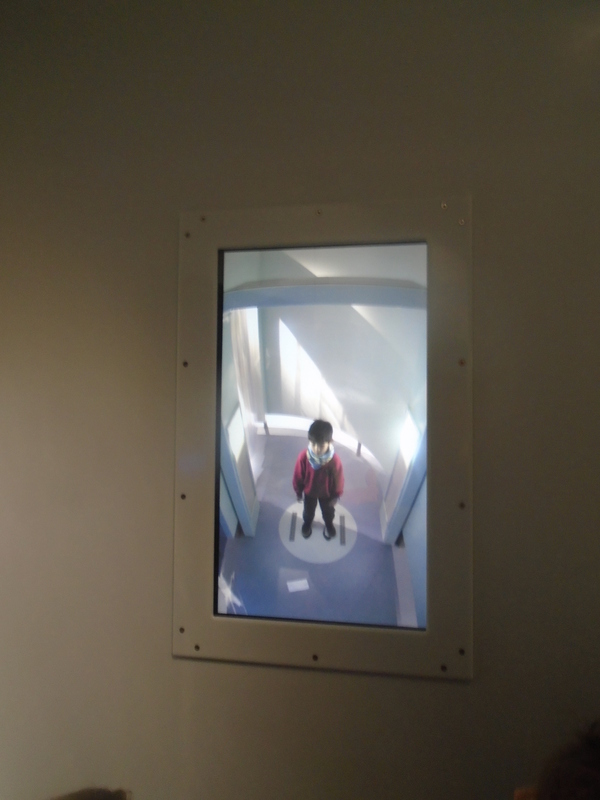 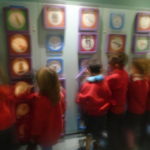 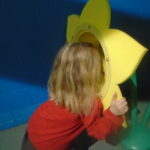 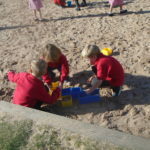 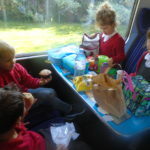 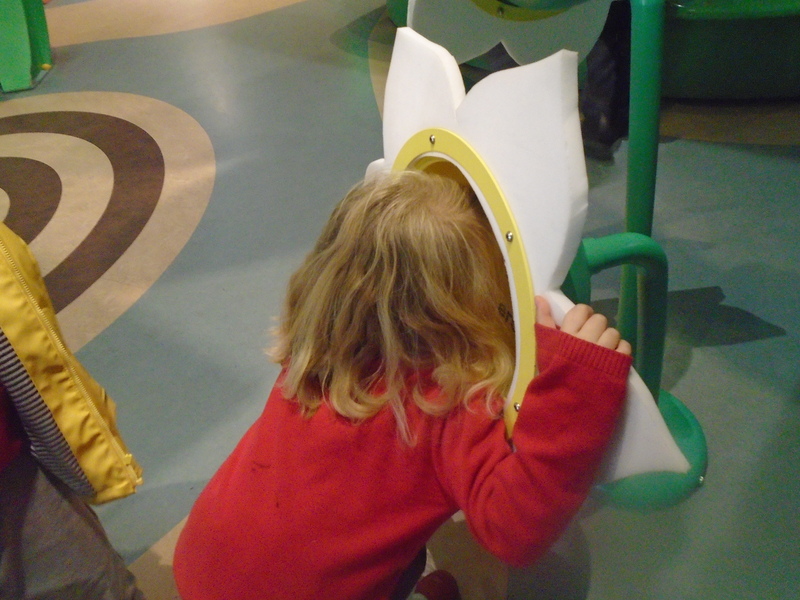 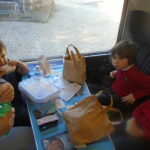 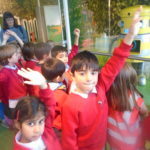 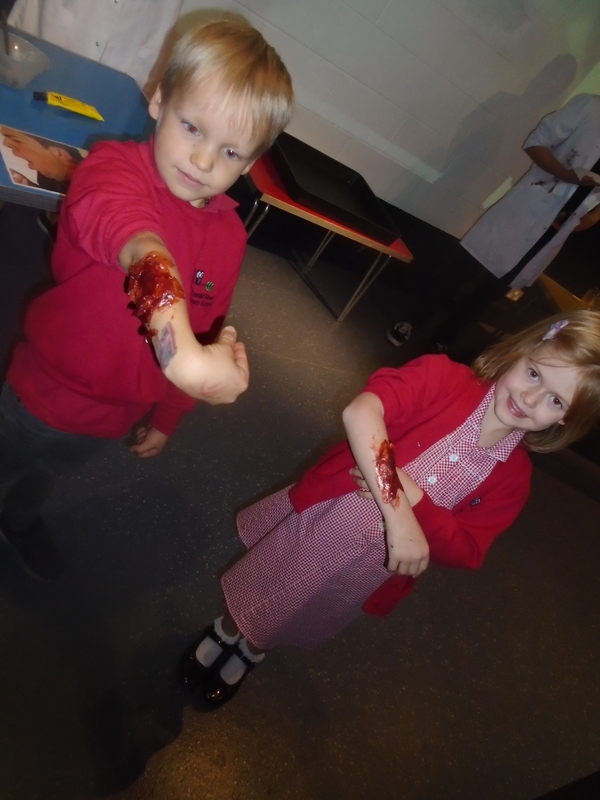 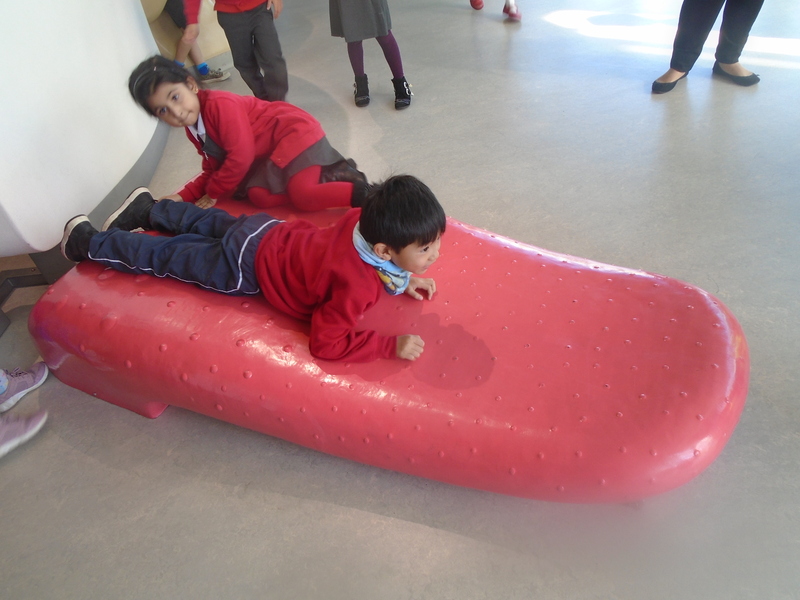 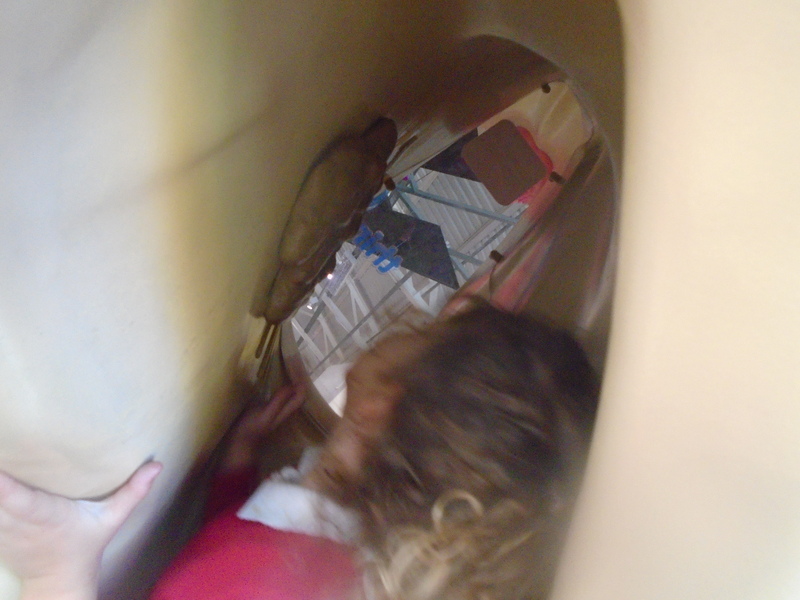 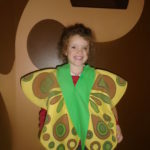 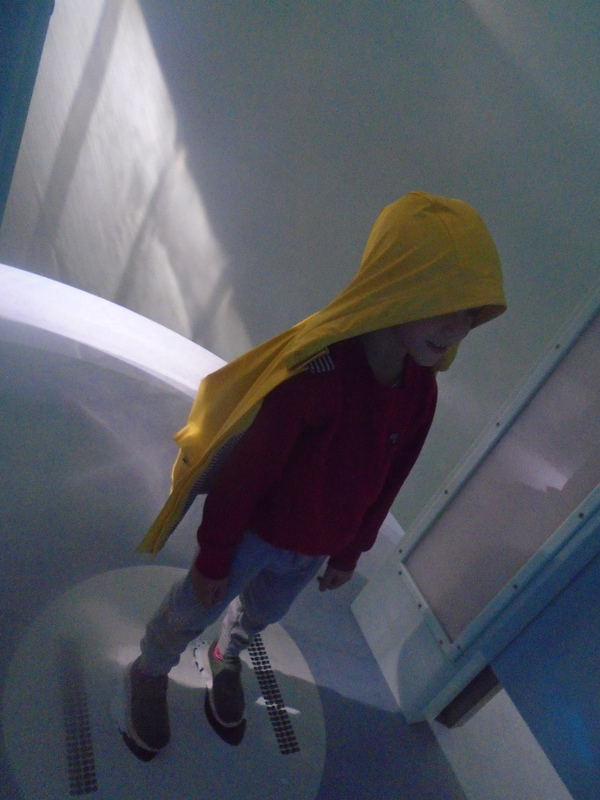 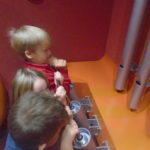 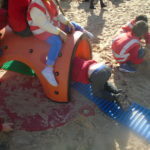 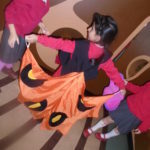 The Year 1s then got to explore a museum called ‘All About Me’, in which they went to a hospital and had a body scan. 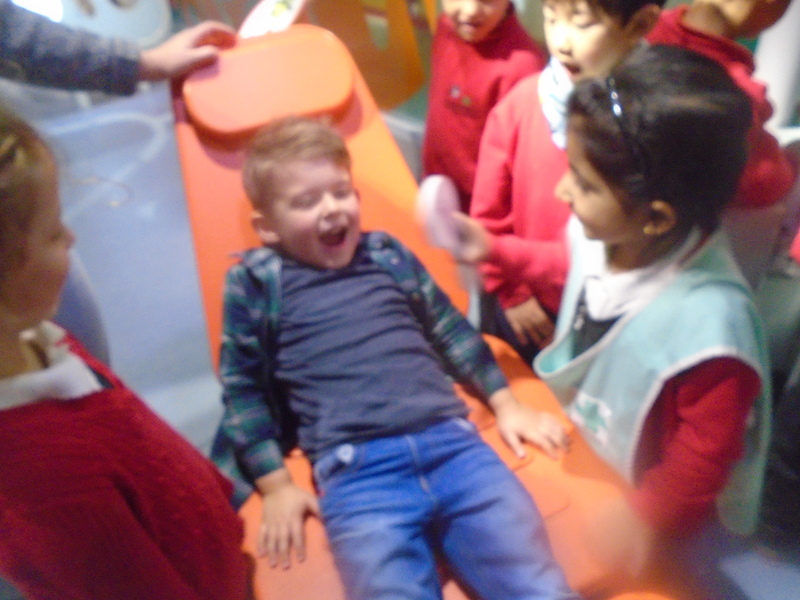 They even got to hear a baby’s heart beat on the monitor! 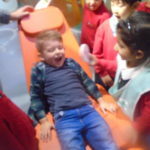 Next up the children explored what it’s like at the dentist and dressed up as dentists. 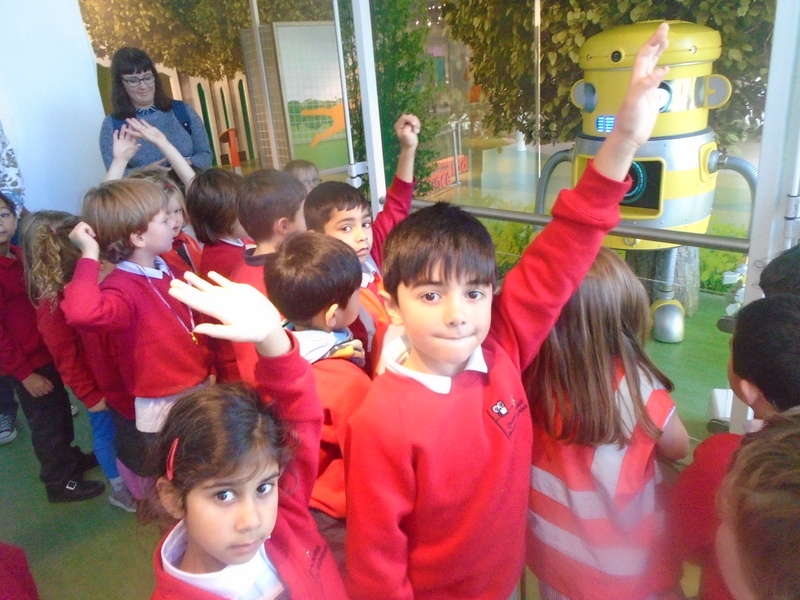 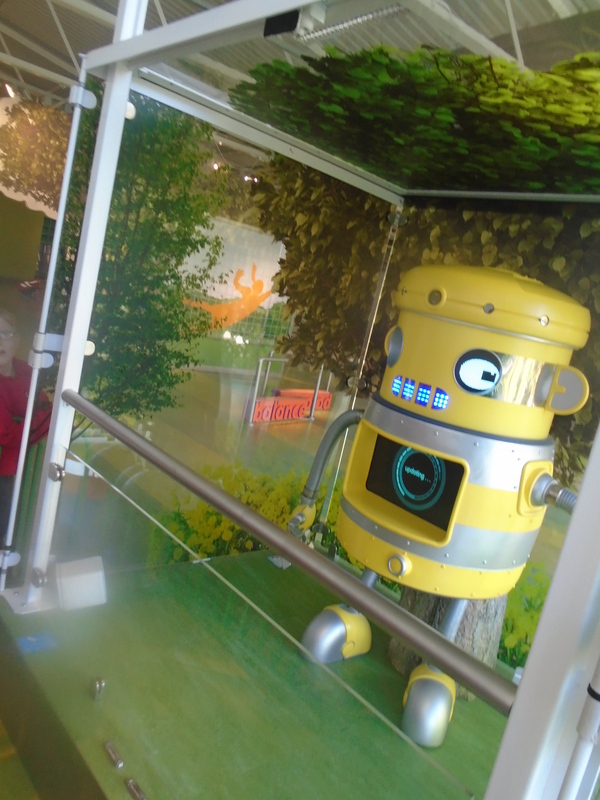 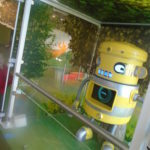 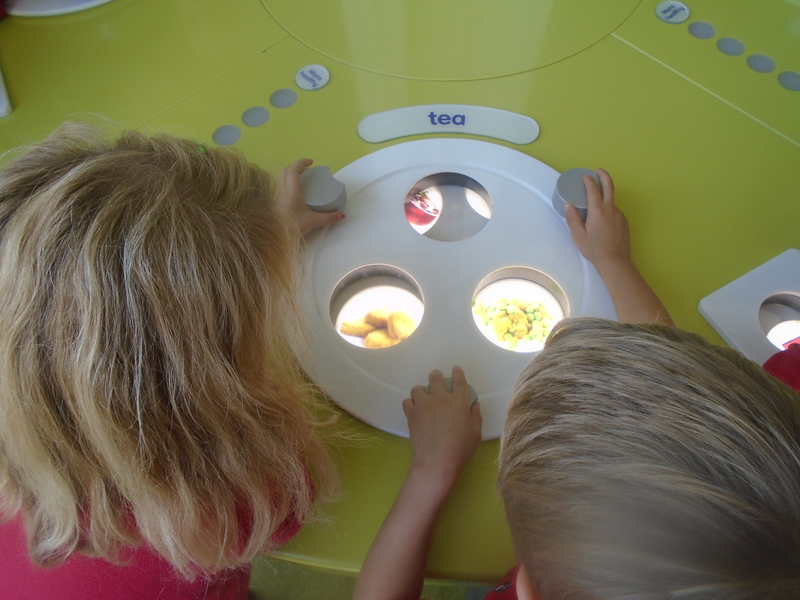 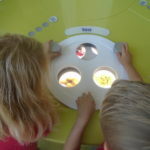 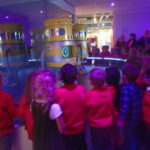 Finally, the budding scientists spoke to Zoom the robot, who answered lots of questions the children had about their senses.